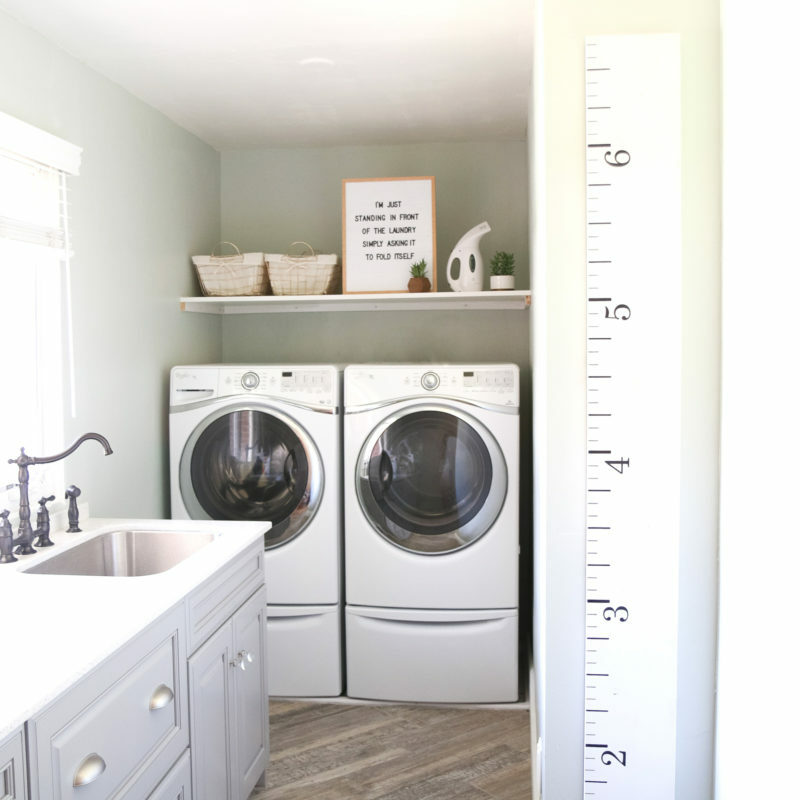 Sandy Ala Mode showed off her functional and spacious laundry room. Repurpose and Recycle give a great tutorial on how to strip polyurethane and paint with minimal sanding. 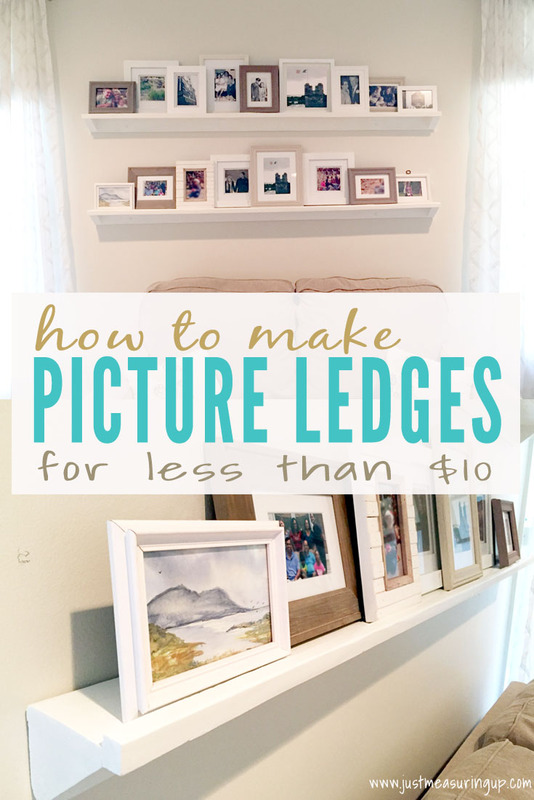 Just Measuring Up give a great tutorial on how to make picture ledges for less than $10! 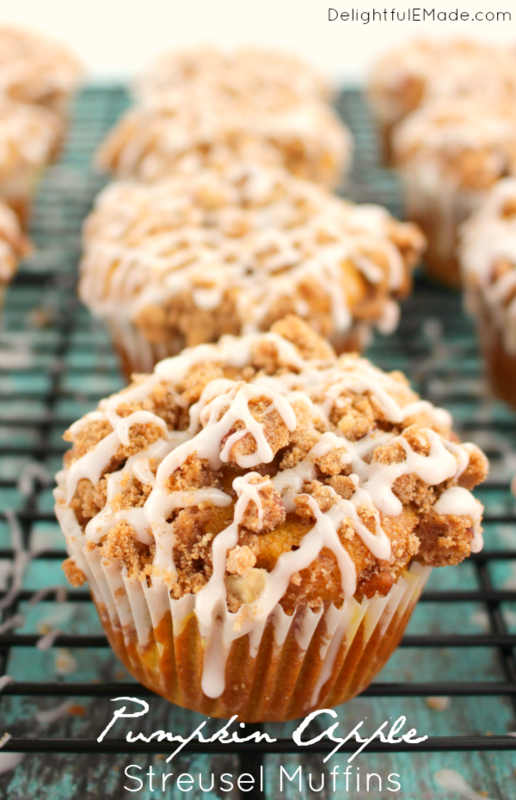 Delightful E Made shared a recipe for pumpkin apple streusel muffins. Thank you so much for hosting the party each week! Thank you for your 331st DIY by Design Its a Party #331, always appreciated. Thanks for hosting and I hope you had a great holiday!